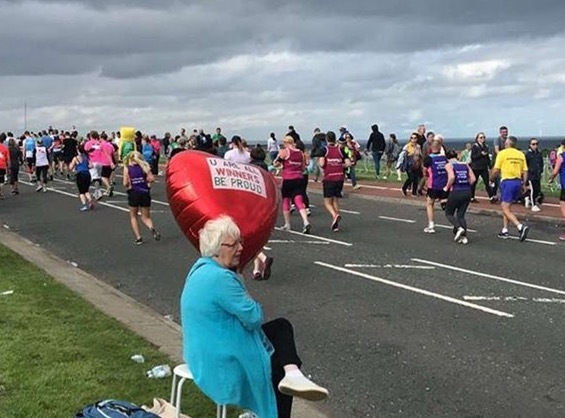 The worlds biggest half marathon. 56000 people all following the same path, taking the same steps, sharing the same experience. Started in 1981 by Athletics legend and commentator Brendan Foster, the run was inspired by the Round the Bays race in New Zealand. He devised a point to point race from Newcastle to Sunderland, his home town. 5 of our roadrunners were lucky enough to secure a place in this sought after race. Zoe Sherwin, Steve Hunt, Callie Hatcher and Tim & Bridget Keyte all made the journey right upto the north of the country. It kicked off at 10.40am from Claremont Drive in Newcastle with Sir Mo Farah leading them out at the front of the pack. 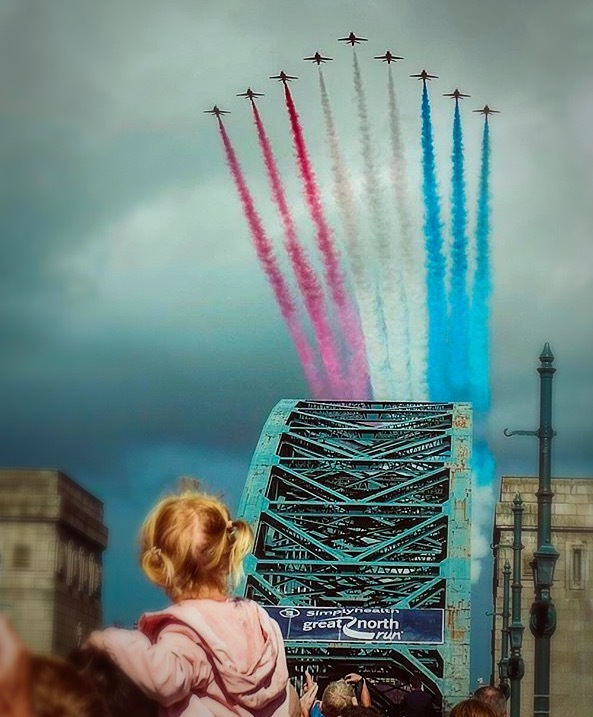 The route took the runners through the city centre and across the Tyne Bridge where, if you are lucky enough to time it right, the Red Arrows do one of their spectacular ariel displays. 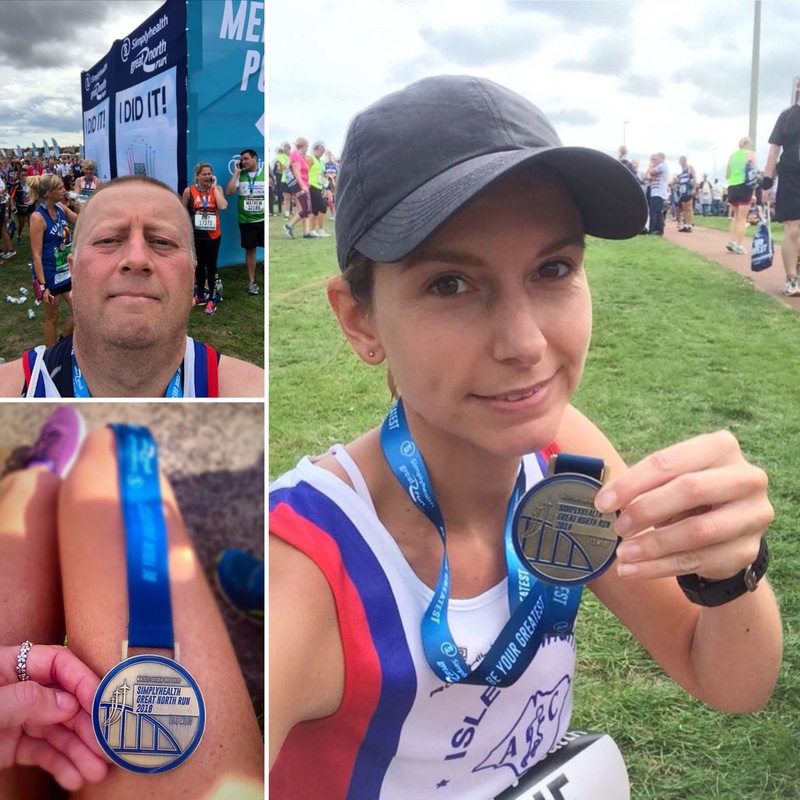 In the sunny conditions, our runners then headed toward Gateshead and finally to the last mile on the seafront at South Shields. 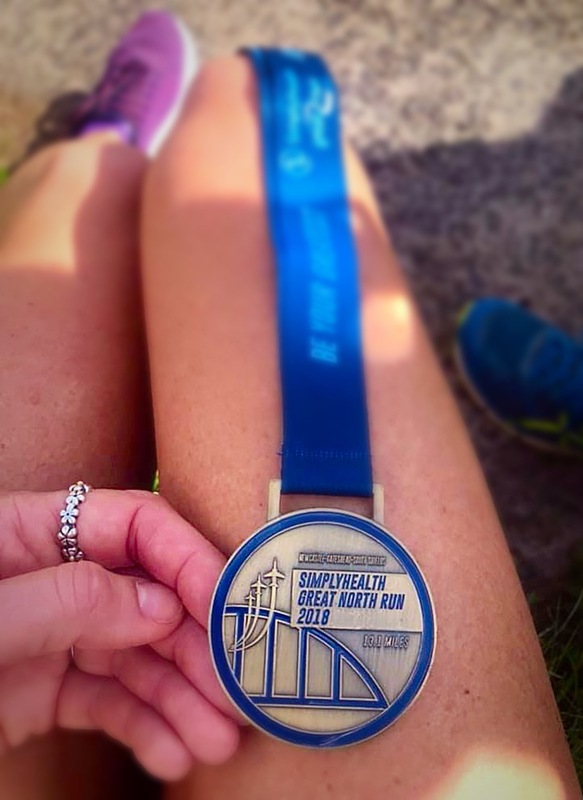 Zoe Sherwin was the first of our troop to make it to South Shields in yet another magnificent Pb, taking 9 minutes off her time and coming a cracking 31st out of over 3000 others in her V40 category. Tim Keyte was next in just shy of 1 and 3/4 hours, with Bridget throughly enjoying herself along the way and just sneaking under 2.21. Callie Hatcher took a bit of a tumble along the way but carried on to make over the line. 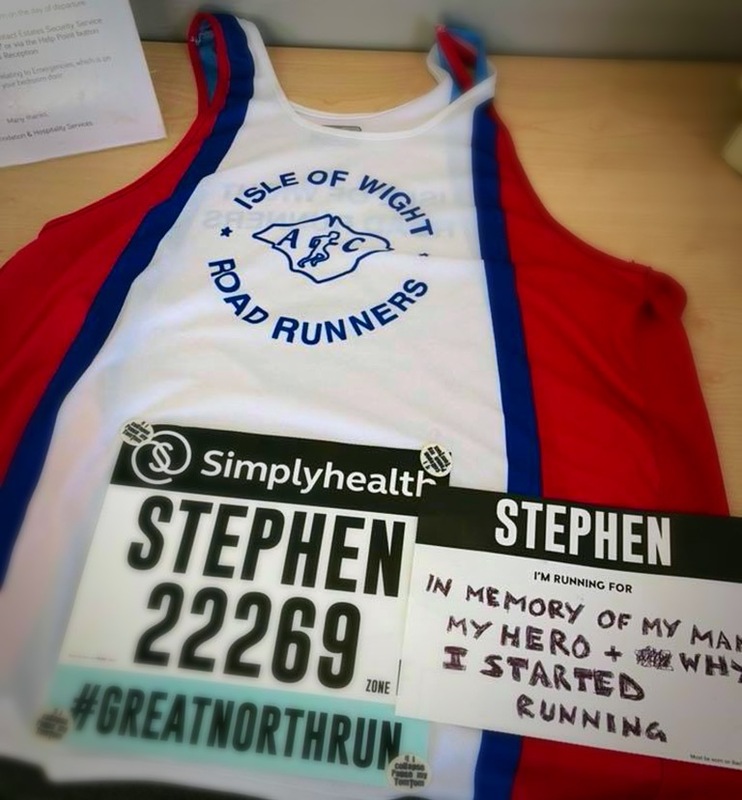 Steve did exactly what he said he was going to do, he enjoyed every second and ran it with a smile on his face remembering his mum.